We provide a simple, clear, honest and seamless service to anyone searching for Italian property. 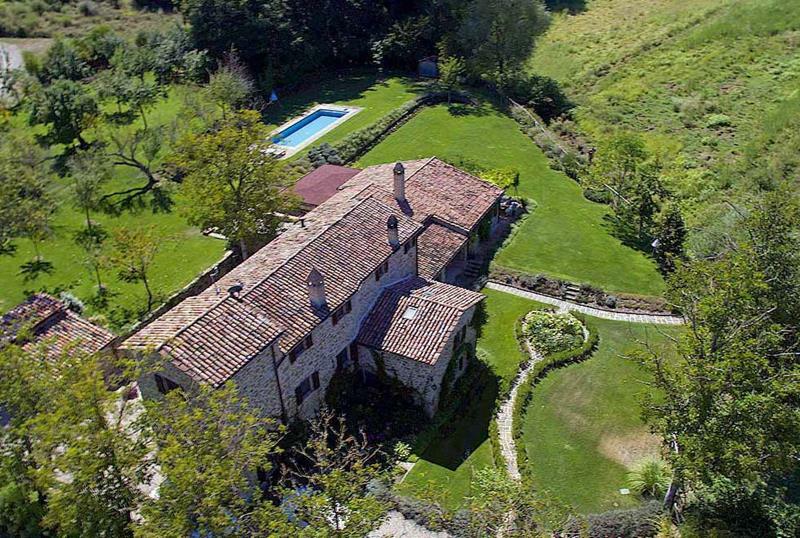 With over 50 years experience our bilingual team are here to help you to source your Italian property, whether it’s a country farmhouse in Umbria, a Tuscan villa, castle, Chianti vineyard or a ruin requiring renovation. Whatever you’re looking for we provide an unparalleled service in luxury Italian property. 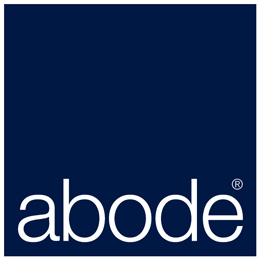 Abode offers a refreshingly honest approach to buying or selling real estate in Tuscany, Umbria and Marche.